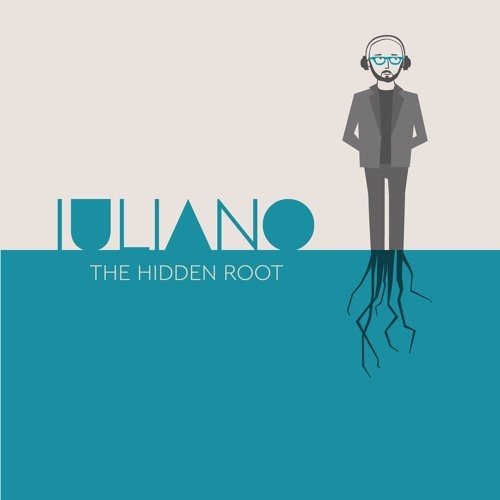 Home / brand new / brand new artist / Iuliano / música / Iuliano Unveils New Single "The Hidden Root"
Iuliano Unveils New Single "The Hidden Root"
Italian artist Iuliano has just unveiled his brand new single The Hidden Root, out now on QuiteLoud Records. I was first drawn in to the song thanks to the beautiful acoustic guitar chords and his soothing and intimate vocals. Then the track builds up with more complex harmonies and groovy electronics giving the listener quite the beautiful experience. I really like his storytelling abilities and the flourishes he does with his vocals which add a new dynamic to this already complex track. The guitar works are awesome here, from the more acoustic to the electric guitar. The Hidden Root is quite the listening experience and has a hypnotic vibe to it that makes me want to go back and play it again and again. Stream it below! The Hidden Root is taken from his debut EP, Hidden Roots.